Dental implants are the best option today to replace missing teeth. 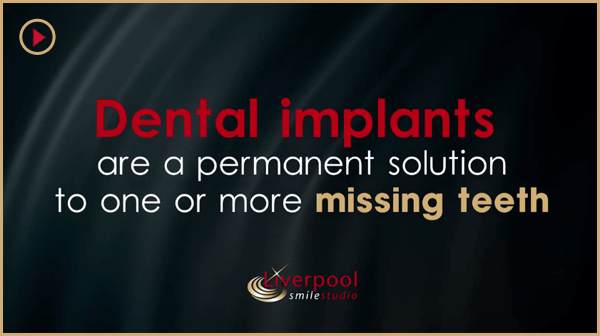 An implant is an artificial tooth root, positioned in your jaw in place of your original missing teeth, and then used as a support for replacement teeth such as crowns or dental-bridges-liverpool. They are secured firmly and you don't have to remove them to clean around them.. Dental implants have made it possible for patients to avoid dentures and partial dentures. Implants can improve your ability to chew and eliminate facial changes such as shrinkage around the corners of the mouth from denture use. Why we recommend dental implants? The loss of a single tooth can have serious repercussions for the rest of your mouth, but with dental implants, it’s like you never lost a tooth at all. The absence of even one tooth will cause surrounding teeth to shift and weaken over time. The jaw structure is compromised because the root of the missing tooth is also gone. The bone will shrink in this area. Dental implants are actually rooted into the jaw, much like a natural tooth, which helps to support and stabilize the surrounding teeth and preserve the jaw bone. 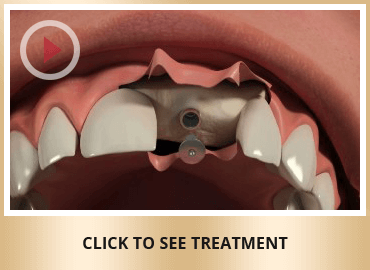 The dental implant is fixed and is the most aesthetically pleasing tooth replacement option. Usually no other teeth would need to be affected. Missing teeth, single or multiple teeth can be best replaced with dental implants. Implants are placed directly into the jawbone - rather like the roots of natural teeth - and are made of metal. Over time, the bone fuses with the metal implant. A small attachment is left poking through the gum and dentures, crowns or bridges can be screwed or clipped onto this attachment. Once the dental implants are placed, they will need two to three months to fully integrate with the surrounding bone and gum tissue. If you have a set of dentures, you may wear them while your implants are integrating. Once the dental implants are secure, a mould will be made of the space, and a crown will be made to fit. The crown will be secured to the implant, and can only be removed by a dentist. Dental implants have a very high success rate. However, implants are not suitable for everyone. You need to be medically fit and have healthy gums and a sufficient thickness of jawbone. 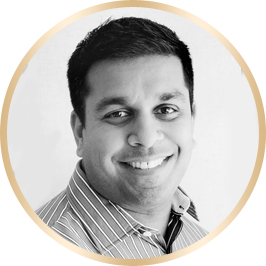 You will need to be assessed by the Implantologist (a specialist dentist for Implants) who will determine your suitability for this option. Dental implants require maintenance similar to natural teeth. To care for dental implants, you only need to brush and floss just as you would natural teeth. Implants don't get cavities but can get gum disease similar to natural teeth so regular maintenance with the dentist and hygienist is recommended. With dental implants, you may forget you were ever missing a tooth to begin with.